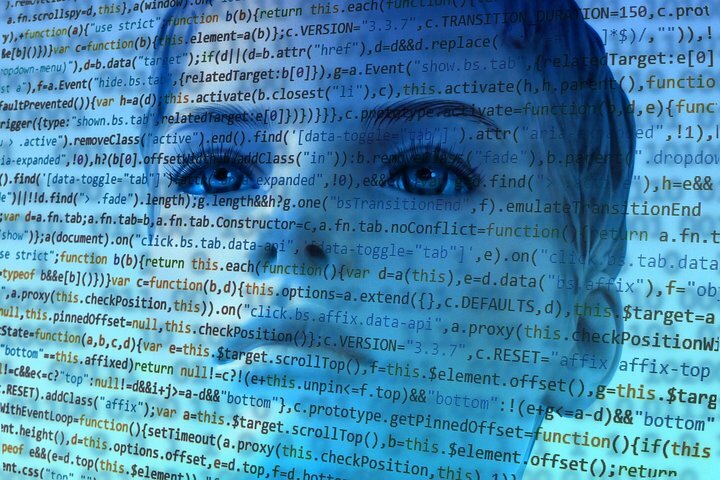 TwinzTech is the right place for new technology, we provide innovative information, news, articles, and reviews related to technology. we provide a quality updated tech news with agile. Don’t Miss The Articles on TwinzTech and Subscribe the RSS Feeds to stay updated. 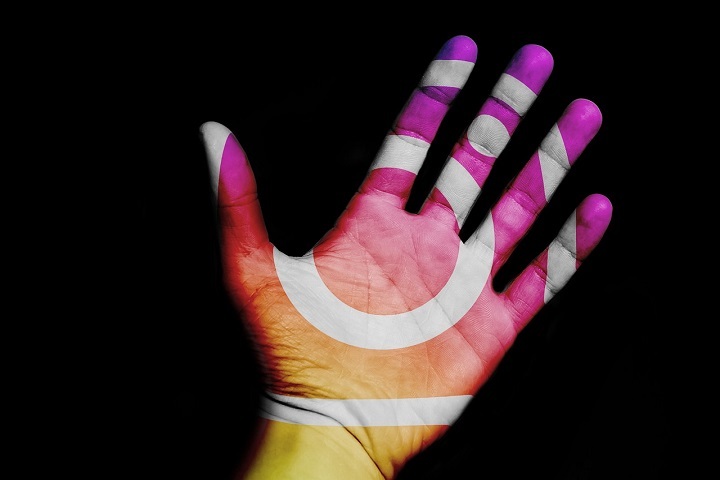 Myths of Buying Instagram Likes Affecting You to Grow. Nowadays, people are buying Instagram likes to increase their brand image and get Instagram famous. 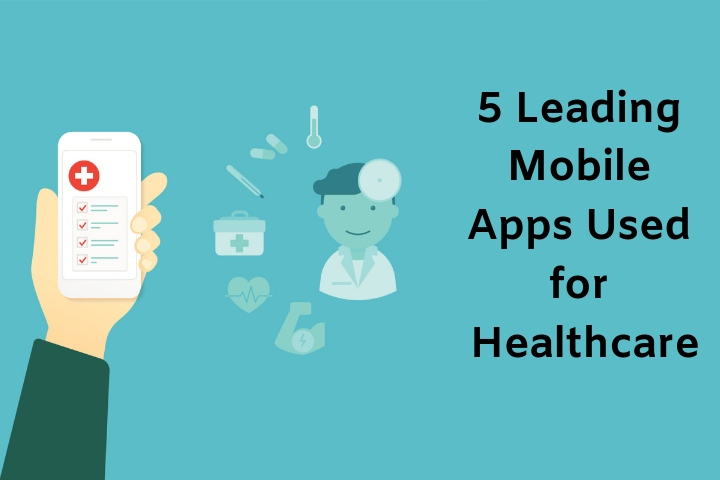 5 Leading Mobile Apps Used for Healthcare in Hospitals and Patients. The mobile applications are used for healthcare professionals and patients. 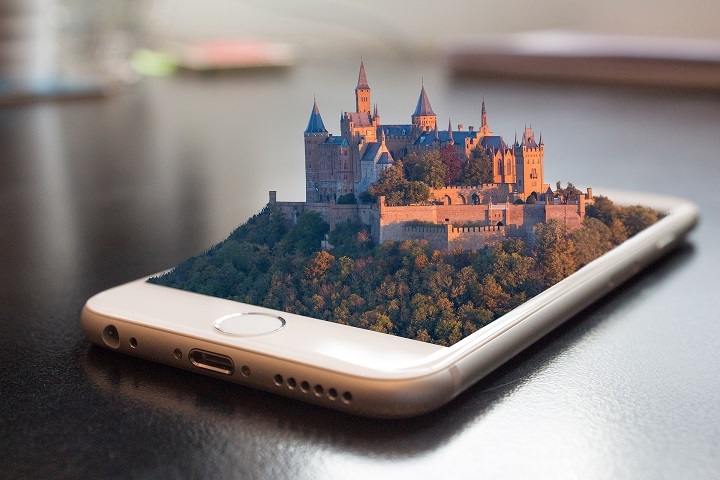 Here we listed top 5 Game Of Thrones Mobile Version Apps Every Gamer Need To Download. 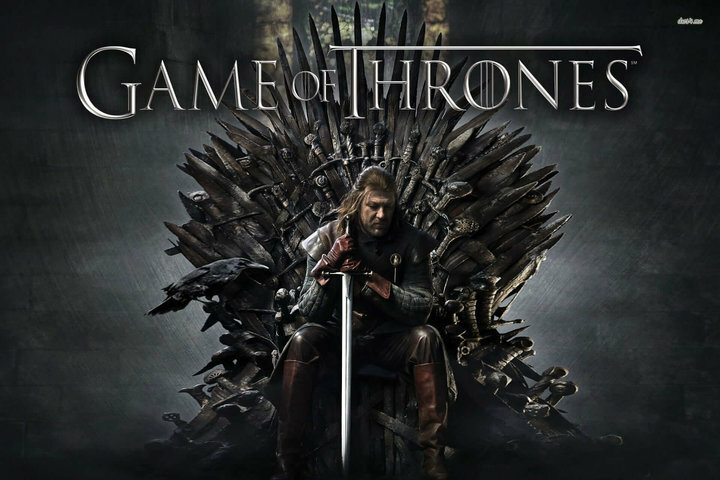 Game of Thrones series has remained one of the successful TV series. The concept of the series was really amazing and people have just enjoyed each and every episode of the series. SolarMovie is an online movies website, Here we listed top 25 best free & premium movies in online streaming platforms like SolarMovie Alternatives in 2019.